First of all, Are you Looking for ”Scooter Rentals Lefkada‘‘ and also in Preveza Airport Aktion Scooter rentals ?.In PBG Limitless Rentals You can Find Another Benefits! here in PBG Limitless Lefkada with us! Furthermore get free the Complete protection if your scooter Rentals Lefkada stolen or damaged. 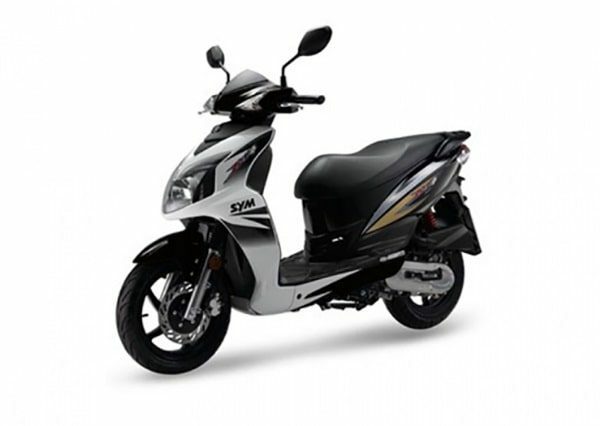 However, the best price and time is coming from early booking offers for Scooter Rentals Lefkada. Find even more today! PBG Limitless & you covered 100%. Scooter rentals PBG Limitless in Lefkada. PBG Limitless and you are covered 100%!